I was recently given the honor of speaking at “Thinking Outside the Box: 9 Lives of the Non-Profit” event in Naples, FL – a marketing conference hosted by E. Sue Huff & Associates. I work with a variety of non-profits, of all sizes, on a daily basis – from the Centers for Disease Control Foundation (CDCF – sponsored in part by the Bill & Melinda Gates Foundation), to the Appalachian Regional Commission (ARC) to small community organizations like Community Connections Inc (CCI) in West Virginia. 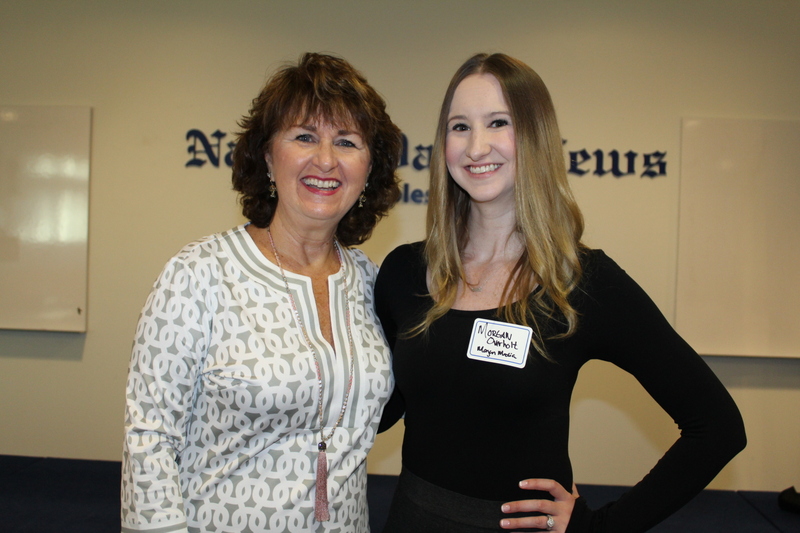 So when I was invited by E. Sue Huff & Associates to speak to non-profits throughout the Naples area about the importance of good design and share a few tips/tricks of the trade – I jumped at the opportunity. With nearly 100 people in attendance I was thrilled with the turn out. Other speakers included Sue Huff; Connie Ramos, President of Conric PR & Marketing; Kelly E. Capolino PA, Real Estate Professional and Founder of the Diamond Volunteer Program; and Tracey Galloway, CEO of Community Cooperative. If you were unable to attend the event – or perhaps missed something from the presentation – I have made my entire slide deck available for download at morganoverholt.com/9-lives-conference.